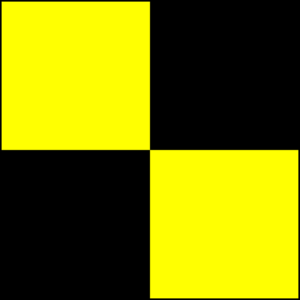 New Course - Nelson to Croisilles and return to Nelson added to TBCC Standard Sailing Instructions. 2. Eligibility amended to specify no flying sails to be used. Eligibility Keel boats and trailer yachts with a minimum of two crew. Category 5. 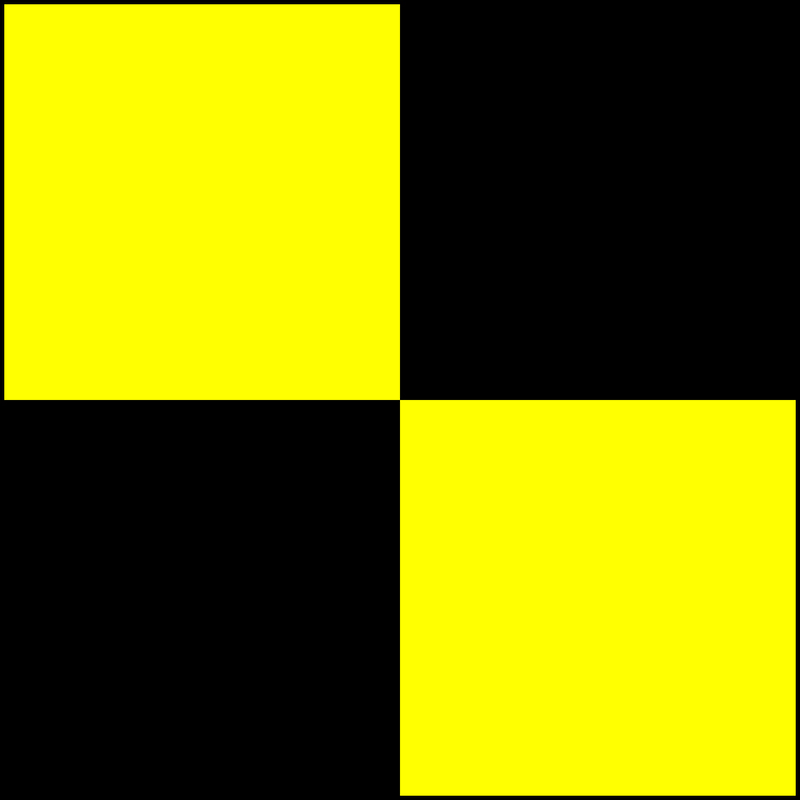 No flying sails may be used, only sails fixed to the forestay may be used. No spinnakers or Code Zero sails are allowed.